How has your day been? Mine was good. Still have a bit of a headache. Kind of annoying to be honest. 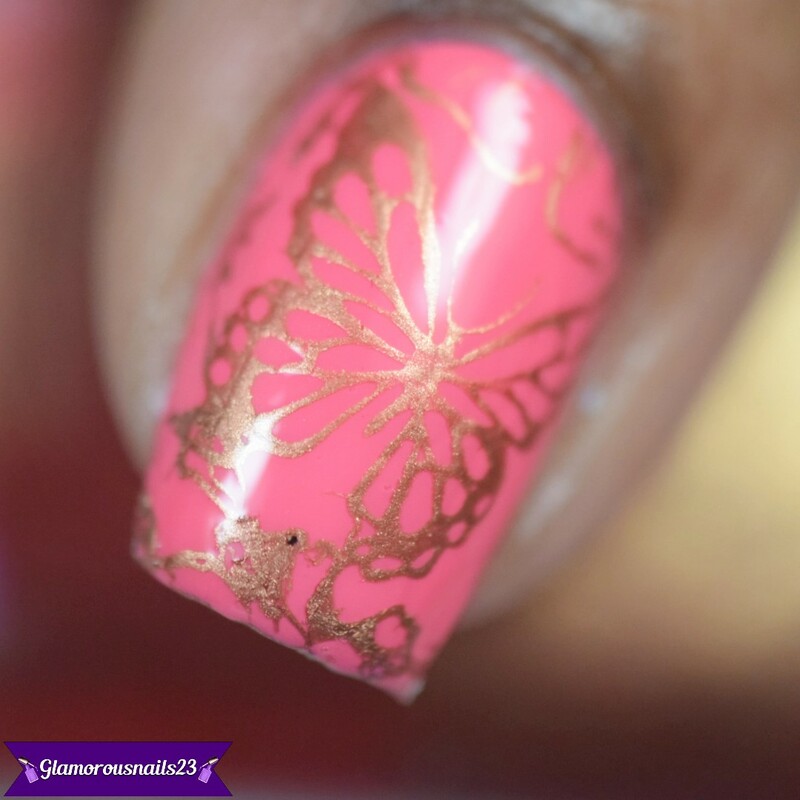 But anyway today I have a simple stamping mani to share using a stamping plate that was sent to me by Born Pretty Store. I actually had a tutorial filmed and it somehow got deleted😑. Oh well. 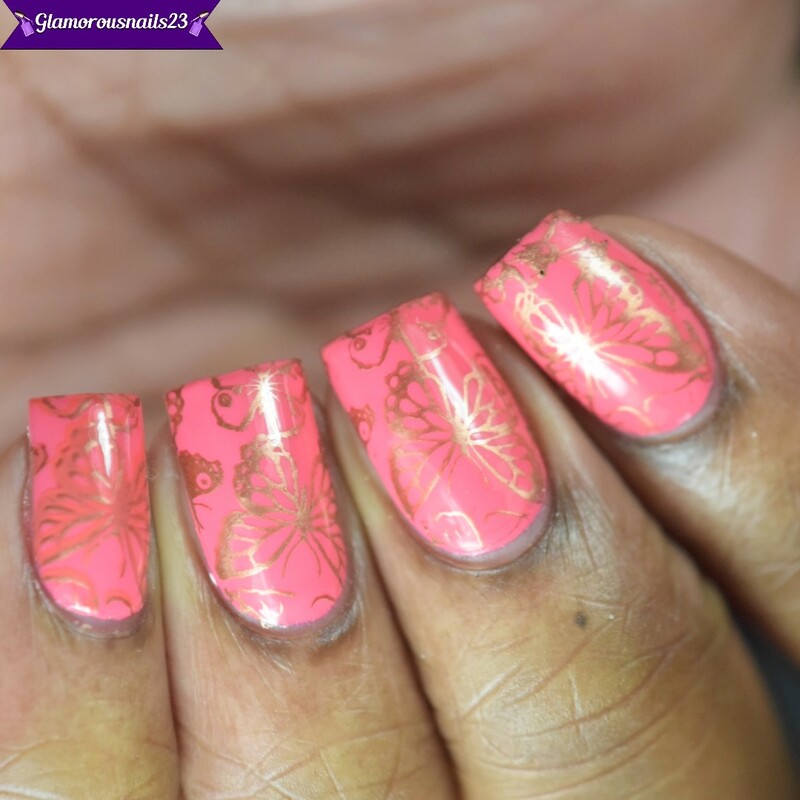 To see how this mani turned out keep on reading! The stamping plate is a square one (obviously) lol and it measures approximately 6x6cm. 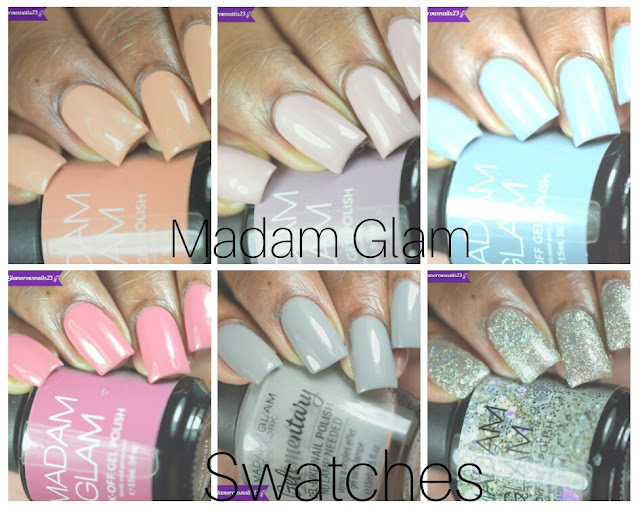 There are 6 full nail images that can be used and there is so much variety that can be done with them. I had no issues with pickup and or transferring the images onto my nails. Initially when I saw the stamping plate I had decided that I was going to do some double stamping but for whatever reason that didn't end up happening. And to be honest I kind of like how it looks without the double stamping. Simple and yet still pretty! 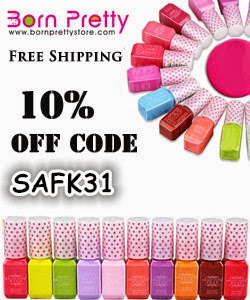 Born Pretty Store has many nail art supplies and tools for everyone at each level of nail art! Don't forget to use my code SAFK31 for 10% off of your purchase! These look great! The colors you chose are gorgeous together. The gold stamping really works with the base! Love the color combo. Plate is beautiful. Waiting to see double stamping mani using the same.